“Social Entrepreneurship in the Age of Atrocities.” Book talk on Social Entrepreneurship in the Age of Atrocities: Changing Our World. Co-hosted by the Aspen Institute (the Aspen Institute’s Program on Philanthropy and Social Innovation and the Aspen Network of Development Entrepreneurs) and Young Professionals in Foreign Policy. 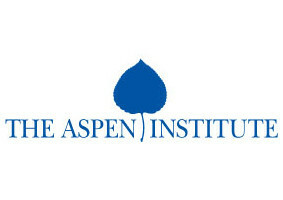 The Aspen Institute. Washington, DC. 28 February 2013.